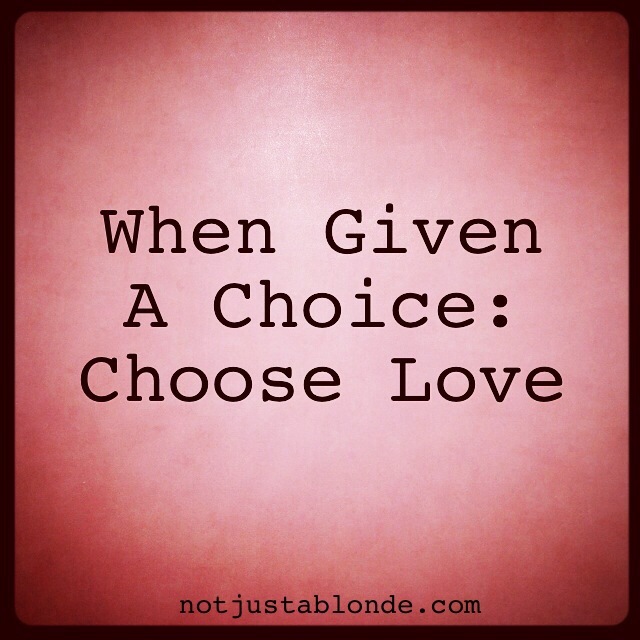 When people treat you poorly and you wonder what to do: choose love. Love forgives, love is patient, love is kind. Love is humble and hopeful. When people treat you poorly it’s most often not about you but it is about their fears, their weaknesses and their darkness. The last thing love does is take things personal. It’s not about you! It’s about an opportunity for you to love and to forgive. When you have been wronged it is best to bravely share your heart and your hurt. This is how light is shined into darkness. Does love set boundaries? Absolutely! Love does not passively tolerate mistreatment or abuse. Love is how you find your way out of conflict and pain, towards healing & peace. By choosing love we assure it is God’s light…. The light of miracles and of hope that can transform any heart and any situation to good. Trust this light and your heart will be at peace.